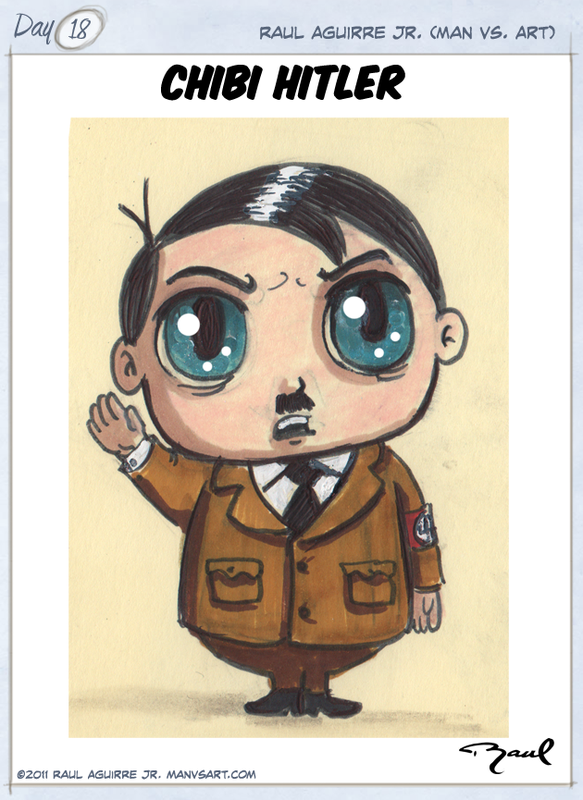 It’s Hitler and he’s Chibi. “Nuff said. Ha! Now all we need is a Chibi version of Eva Braun.